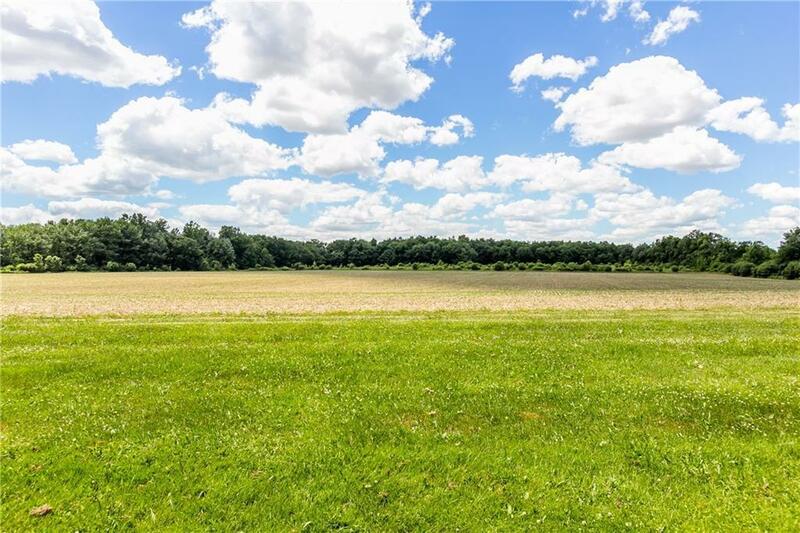 Beautiful open farm land and adjacent wood area! 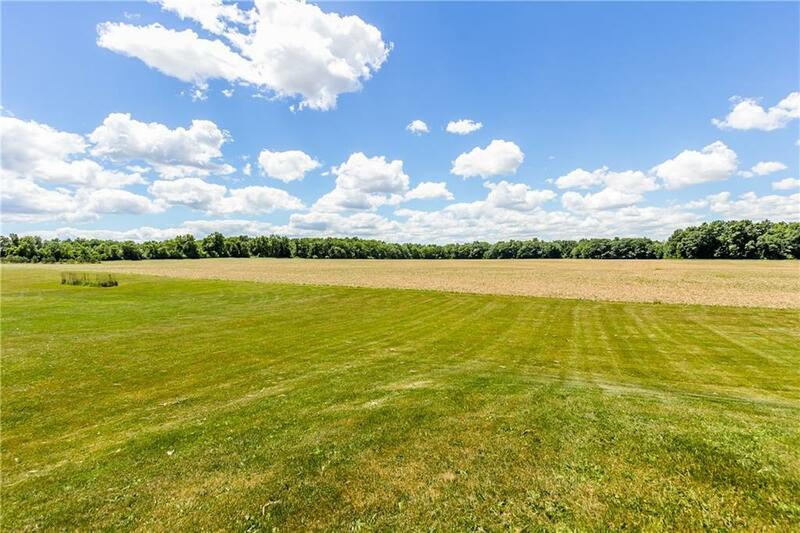 This site features beautiful flat land that could easily be developed or still used as farm land. 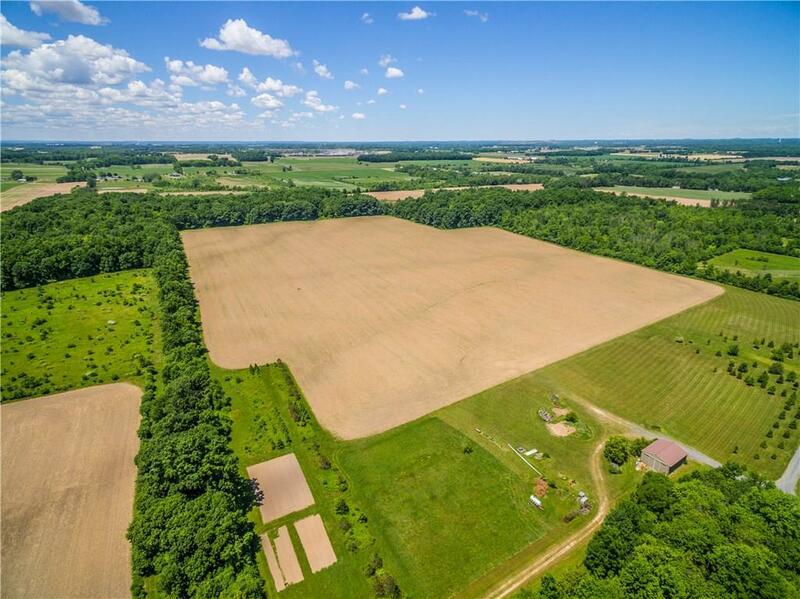 The 63 acres allows for great privacy or exceptional farm land to get an agricultural deduction on your taxes. 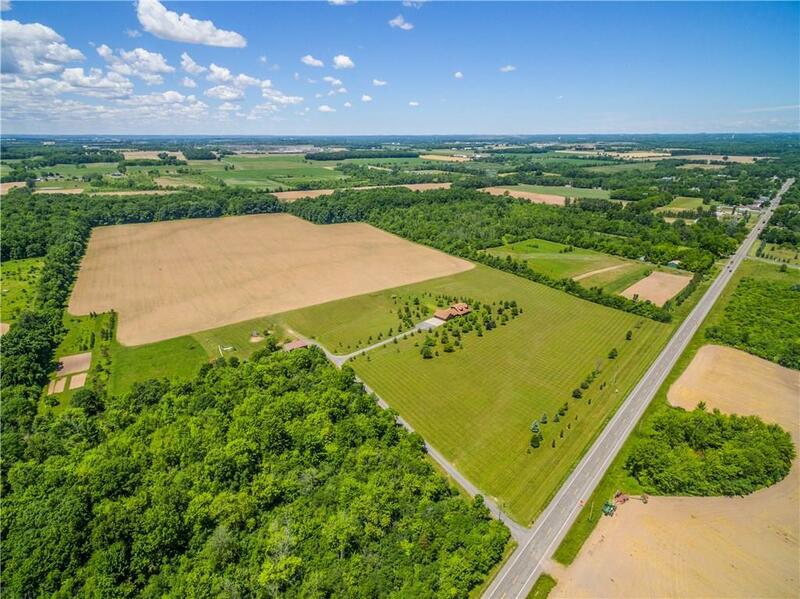 Don't miss this opportunity to own a prime chunk of land in the rapidly growing Finger Lakes Region!